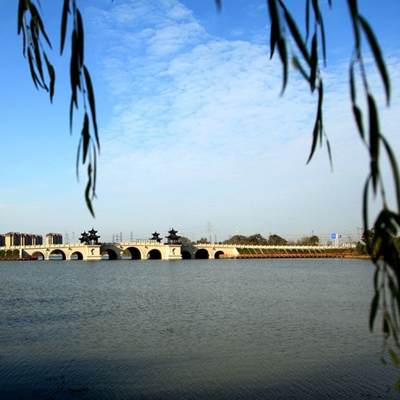 Hailed as the "Jade Necklace" of Nantong, the Haohe River encircles the old city areas, resembling the shape of calabash or a chain of pearls. 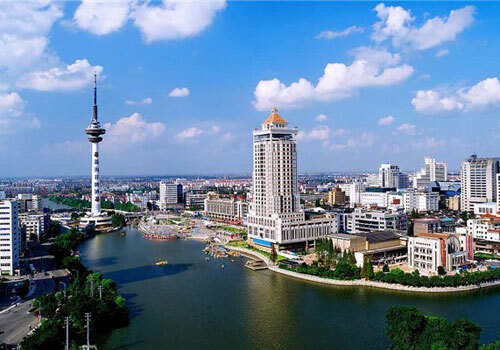 Alongside the river sit places of historic interest and scenic beauty, including Guangxiao Tower, North Pole Attic, Wugong Park, and modern touristic facilities such as Haodong Park and Sports Park. 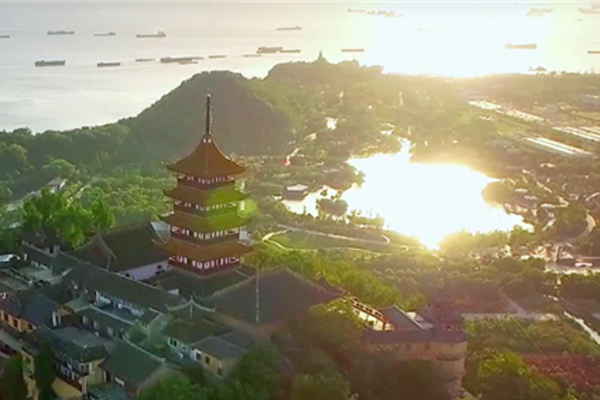 Towers, pavilions and stages are reflected onto the crystal-clear river and creating a panorama of natural scenery and human landscapes. 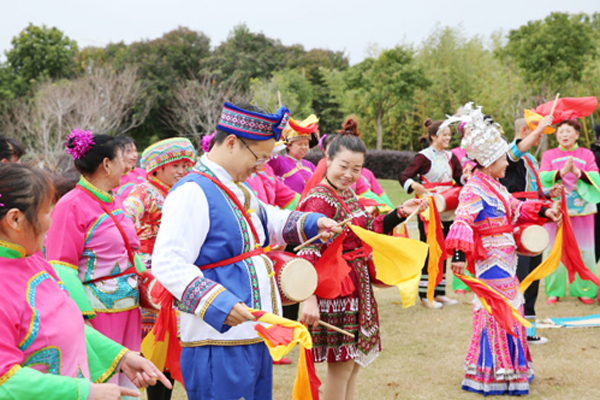 Centuries of history are embedded into the invaluable treasure of river culture.